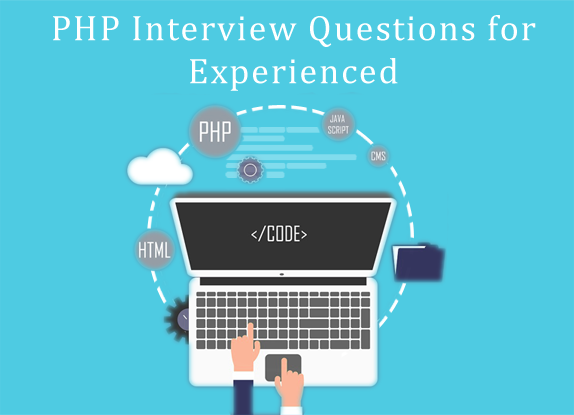 Use this list of PHP Interview Questions for interview preparation. Read them, bookmark them, and even add your own interview questions in the comments below. A passionate Digital Marketer with expertise in SEO & paid advertising. When not busy with the campaigns, I like to stay updated with latest trends in technology that are useful for recruitment & producing the content.